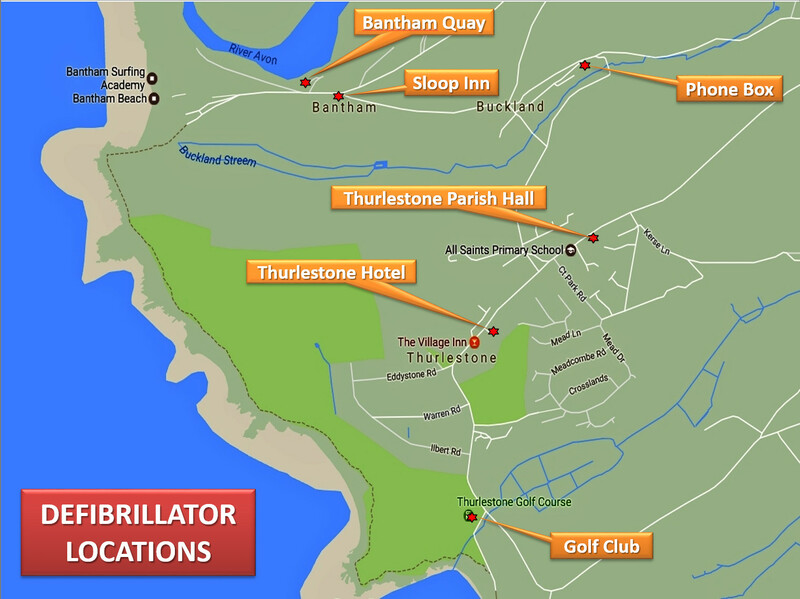 Thurlestone Parish School was founded by the Reverend P. A. Ilbert in 1842. 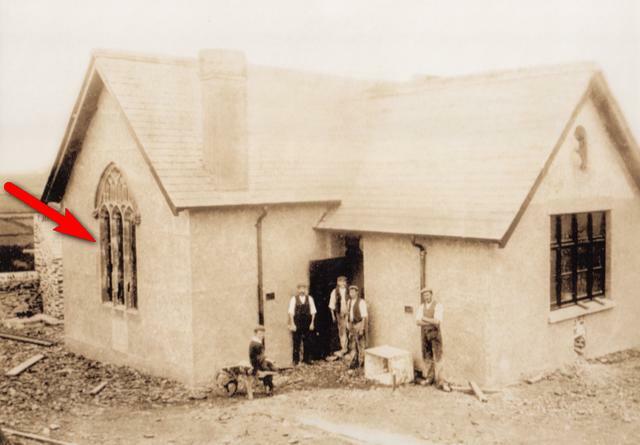 The school thrived, however, and due to pupil expansion at the end of the nineteenth century it had to moved from a small thatched building near the church into a Victorian building located on the present site as seen here. 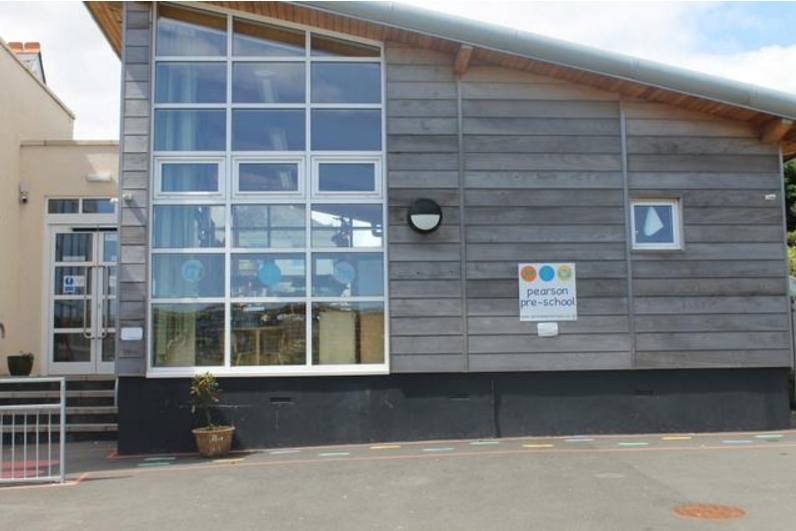 ​The Victorian building still forms part of the school, and houses the Reception and KS1 Class. The photo was probably taken around 1900. Very little of the original construction of the school is still showing but you can still see the historic window (see arrow) in the school today, which is at the end of the Year 1/2 classroom. ​This famous window also forms the school logo! In 1974 a neighbouring school in South Milton closed and half of its children transferred to Thurlestone, boosting numbers to around 77 pupils. The school was extended and renamed as All Saints’ Church of England Primary School serving the parishes and churches of South Milton and Thurlestone. Numbers swelled during the 1990's as its reputation grew and in 2010 it underwent a complete renovation and expansion to create the present buildings. 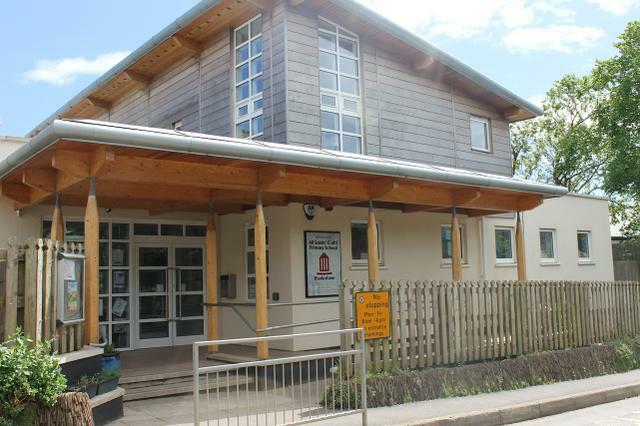 ​All Saints' Primary School also provides an adjacent Pre-School in a safe, stimulating and caring environment for children over the age of two supervised by 4 members of staff. All Saints’ Church of England Primary School has a professional website holding significant information. Both schools are flourishing and the primary school is currently at full capacity of 133 children.